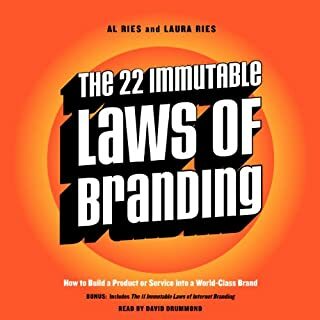 Smart and accessible, The 22 Immutable Laws of Branding is the definitive text on branding, pairing anecdotes about some of the best brands in the world, like Rolex, Volvo, and Heineken, with the signature savvy of marketing gurus Al and Laura Ries. Combining The 22 Immutable Laws of Branding and The 11 Immutable Laws of Internet Branding, this book proclaims that the only way to stand out in today’s marketplace is to build your product or service into a brand - and provides the step-by-step instructions you need to do so. Instructive as it is innovative, Unlabel will empower you to channel your creativity, find the courage to defy convention, and summon the confidence to act and compete in any environment. This blueprint will teach you how to grow both creatively and commercially by testing your personal brand against the principles of the Authenticity Formula. Marc Eckō shares the bruising mistakes and remarkable triumphs that reveal the truth behind his success, growing from a misfit kid airbrushing T-shirts in his parents' garage to the bold creator of two hugely successful branded platforms. Why do some products get more word of mouth than others? Why does some online content go viral? Word of mouth makes products, ideas, and behaviors catch on. It's more influential than advertising and far more effective. 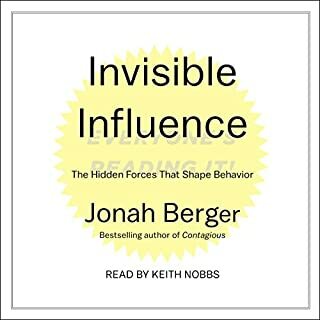 Contagious is filled with fascinating information drawn from Berger's research. You will be surprised to learn, for example, just how little word of mouth is generated online versus elsewhere. Already praised by Dan Ariely and Dan Gilbert, and sold in nine countries, this book is a must-listen for people who want their projects and ideas to succeed. ©2013 Social Dynamics Group, LLC (P)2013 Simon & Schuster, Inc. This is a must-read for anyone professionally involved in the creation of advertising. 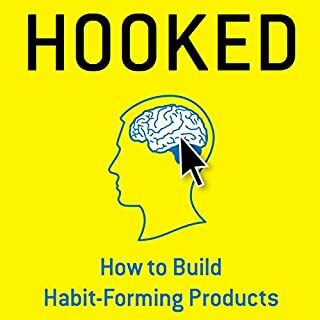 It's written for people without background on the subject, but does such a good job in organizing and clarifying the principles that it's a good read for even marketing veterans. These principles serve as a checklist for the creation of advertising, especially any advertising that attempts to be viral. I will read it again! This book is a great one-- I think it has more content than "The Tipping Point" from Malcolm Gladwell. Malcolm's explanation why things become popular or viral is because of weak ties... But Contagious goes deeper-- Jonah Berger finds 6 reasons. And it all makes sense. Very well written and with a great performance by Keith Nobbs. I bought this book to my father and brother and they are liking it. Read it, and you will like it too. The author gives many examples of how each of these principles can make an idea contagious. A supermarket tested playing different types of music and measured the sales of wine. When French music was played, more French wines were purchased. When German music was played, more German wines were purchased. Remember the Kit Kat "Gimme a Break" campaign? As people were taking a break and having a cup of coffee (trigger), the thought of a tasty snack popped into their head (emotion). Or what about the Budweiser's "Wassup" commercials? A bunch of Budweiser drinkers were saying "wassup," which then reinforced the behavior of hanging out with friends and drinking Budweiser. The Movember Foundation made charity giving for men's health (normally private information) into an annual conversation topic as men sported moustaches in November (public). The first couple chapters were fairly interesting. However, the rest seemed like regurgitated, general, obvious, useless information. Very simple concepts drawn out far beyond necessary. Alot of filler, waste of time. I find that some of the case studies that were reffered to as evidence for his points were effective but at times lend themselves to other intrepretations from a marketing perspective which leaves doubt as to what really causes something to be contagious. Taking on this question, whethere or not he is right or wrong is what makes it interesting. there isn`t much solid evidence or a clear reasoning for why something becomes contagious so it is a brave effort on his part to theorize in a book. Did Contagious inspire you to do anything? No. I feel like there are little nuggets of information which are useful but nothing mindblowing enough to make me incorporate it into my work and daily life as a marketer. Berger does a great job of breaking down the various elements that when working together, create a contagious effect. He then provides a recipe for maximizing the chance that your initiative will be contagious. 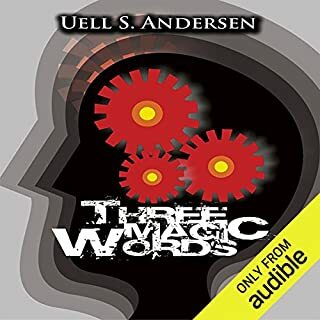 Super narration and fast listen. There's no magic to it. I work in the area of creative commerce and nearly all of the points made in this book about stickiness and compelling content on the internet were true 20 years ago in other media. The rules of engagement with consumers and audiences have not changed. Just the battlefield has. This alone is good to know, but does not justify the time one must dedicate to listening to this piece — a mixed bag, from which I'm not sure I gleaned many points that I can use in my daily work. It's just more of the same old pseudo-experts attempting to write "rules" on how creative people catch lightning in a bottle. Creative people, on the other hand, do not need those rules, as they know innately how to compel. Where does Contagious rank among all the audiobooks you’ve listened to so far? It's in the same catagory that I put Malcolm Gladwell. This book has helped me in business and social circles and explains the psychology behind the connections. What about Keith Nobbs’s performance did you like? 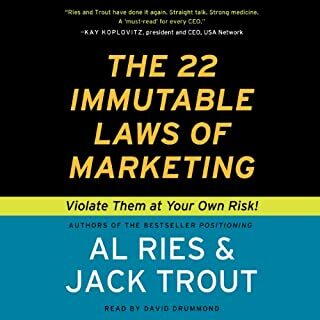 The author’s advice on marketing makes sense, but I found his audiobook a stressful listen, as his endless stories, spelled out in a host petty details really distracted from the message. It would have benefited from a much tighter re-write. What other book might you compare Contagious to and why? The Tipping Point. It's like the sequel to the Tipping Point, which I also enjoyed. Social Currency. I love that expression. The narration blends very well with the content to the point the narrator sounds like he is the author. The book is a collection of lessons framed in stories that have practical application for just about any business. 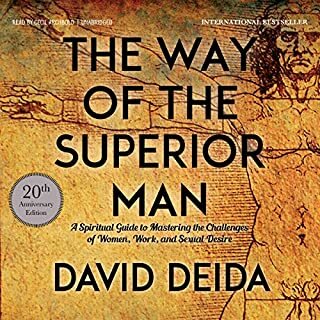 This is the first book that anyone of ambition should read or listen to. I've listened to it twice and will listen to it again in the future I'm sure. So much learning in this book. Recommend it to all IT company owners. A must read. I really enjoyed listening. many moments i found myself engrossed as he unfolded reasons behind why we act like sheep sometimes. so many Aha! moments in particular to the growth of certain brands. Liked that the examples are practical. Easy to follow. Very interesting, that they are memorable! some very insightful information, would definitely recommend for any one who is attempting to generate exposure Dorset their products. This book is incredible, if you're running your own business or trying to promote anything you HAVE to read this book. It starts with laying the terminology that will be used in the book and then builds and builds with examples that you can apply to your project straight away. Also it's so enjoyable and interesting, I listened effortlessly and enjoyed every second. A must must read! Contagious stood out for me. I've read a tonne of books, often left disappointed with the rehashed content. 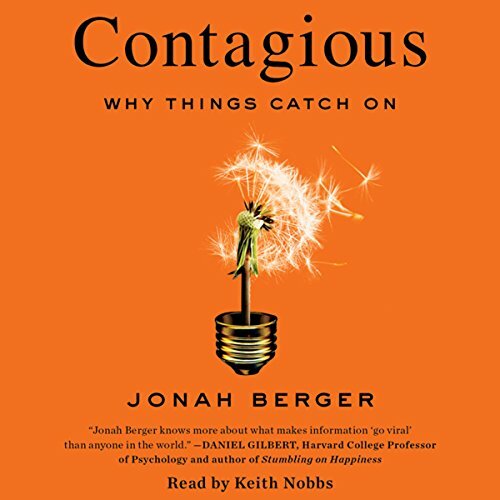 Contagious has modern and interesting examples and gives a practical recipe for giving your idea every chance of success, all whilst keeping it simple. Well worth the money. Enjoy! I really enjoyed this listen. short ,concentrated with a lot of helpfull examples. highly recommended. Can’t wait to implement some of the key points of this book into my marketing. I kept waiting for something revealing or interesting to come along. But it never happened. It was More discussing why things such as YouTube videos become viral than educating or enlightening the reader...disappointing. If you like any of Malcolm Gladwell's work you are sure to like contagious. Great analogies and well written. Full marks Jonah Berger! I have read hundreds of matketing books and blogs and never has the content been so brilliantly represented. Packed full of real world examples and statistics, with a clear checklist on what is needed, easy to understand, beautifully narrated and very interesting content. practical and concise with enough case studies and examples to support its conclusions. Would recommend to anyone that wants to sell or share anything. I decided to listen to this audiobook in preparation for writing my first novel. I wasn't sure if it would be relevant enough, but it surprised me how valuable it was in the planning of my product - a fictional novel - opening my mind to ideas on how to make it contagious. I loved how clear and simple the steps were laid out, and the remarkable stories to demonstrate each concept. I could not recommend this book enough! Interesting, practical content for anyone trying to promote or sell a product, service or idea.